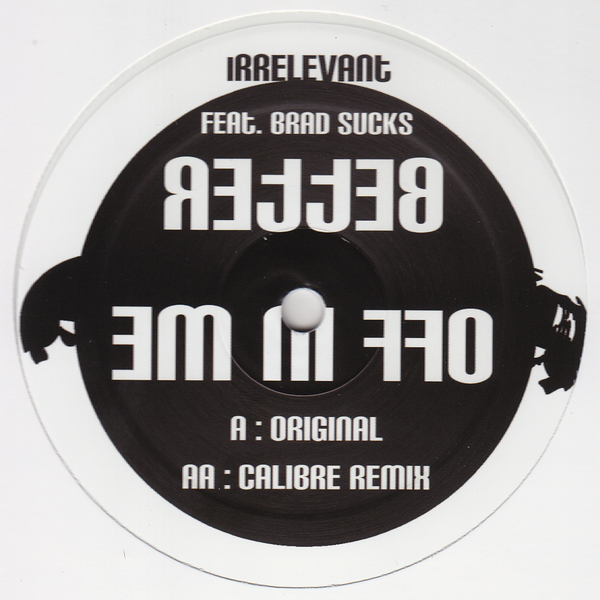 Techno backed with a proper T++ styled remix from Calibre! The A-side has some fusion of Bluesy indie guy vocals over crooked techno, but it's really that Calibre remix you want to be checking - clocking in at 140bpm with ricocheting drum delays and sparse but techy syncopations an sparingly used chords. Check! !